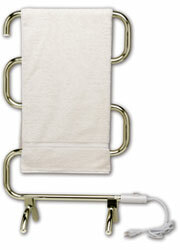 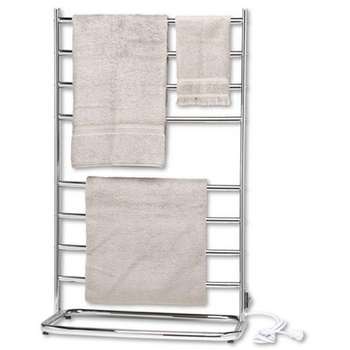 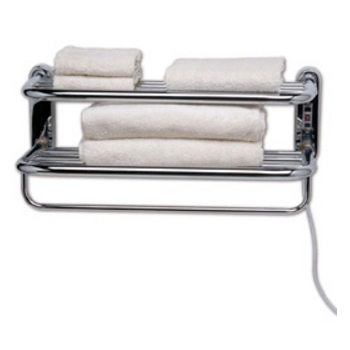 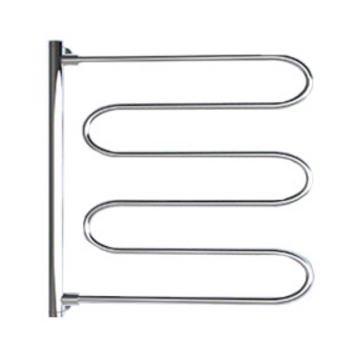 These Towel Warmers by Virtu keep towels, bathrooms and other delicates dry and warm. 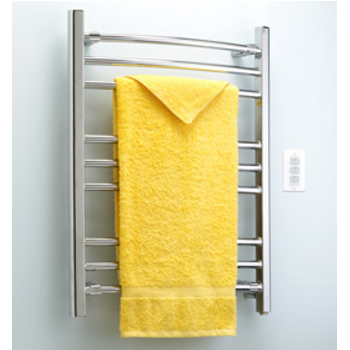 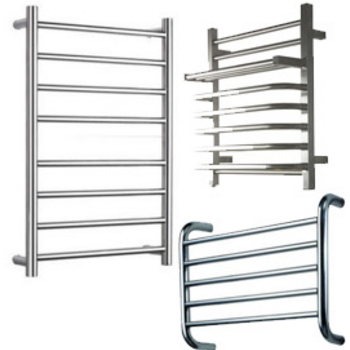 A wide range of towel warmers for every bathroom, cloakroom, kitchen, nursery, guest house, changing room, houseboat, hotel and all types of commercial and local applications. 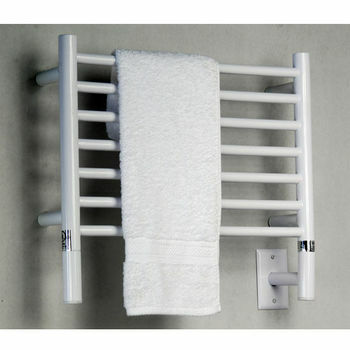 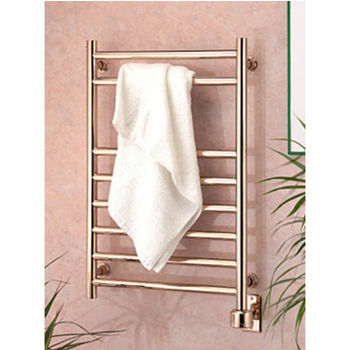 The Towel Warmers by Warmrails come with ample room & power to warm a full set of bath, hand & face towels. 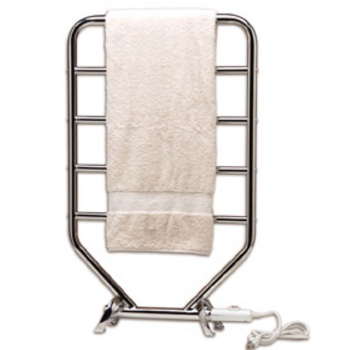 Featuring a state-of-the-art heating system, these Amba towel warmers are powerful while staying safe.